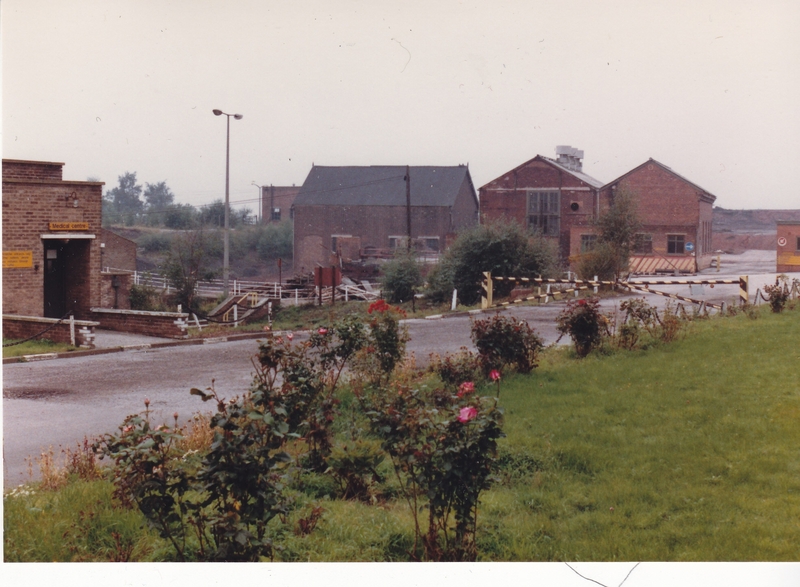 Westthorpe Colliery. Photo taken September 1987. Courtesy of Glen Rigby, Vancouver, Canada.